SIMPLY PUT, our 16,000 square foot state-of-the-art building is the icing on the cake. Your child’s safety is undoubtedly our top priority. WonderWell contracts with the Austin Police Department and provides private onsite security each day. We also have multiple secure access points along with a courtyard playground that is shielded from the public eye. It is our belief that children should play and interact with the natural world as much as possible. 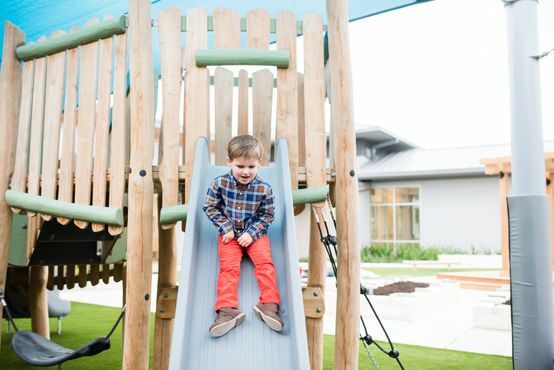 In an effort to make sure this dream is realized, our courtyard playground is a 6,400 square foot outdoor classroom unlike any other. This beautiful playground is a space for limitless, authentic discovery.